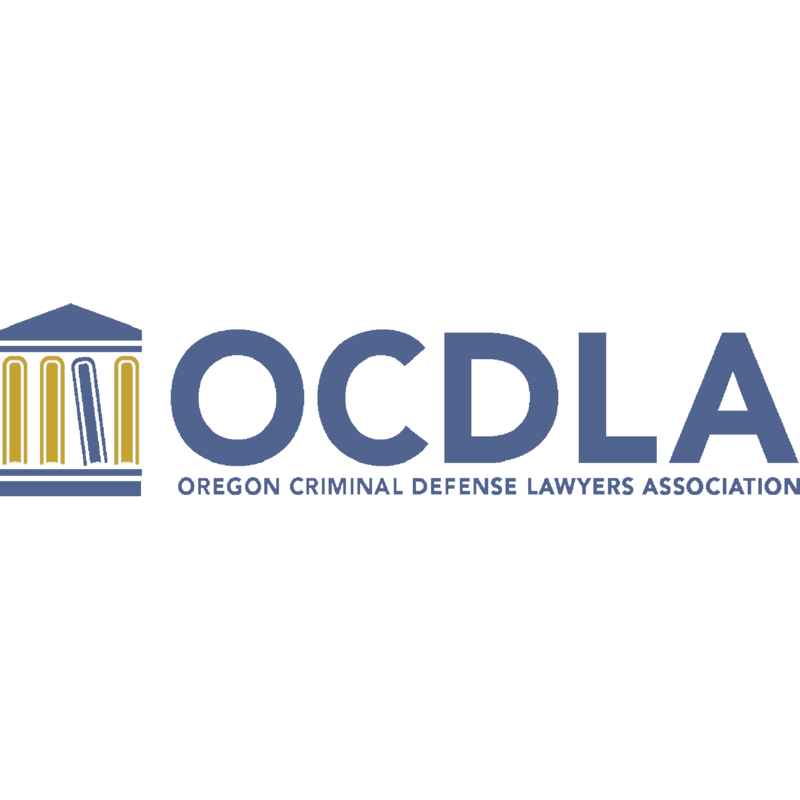 Cannabis Business Law/Civil/Administrative Law & Drug Crime Defense throughout Oregon. Please see Law420.com for a complete profile. James Jensen an attorney with offices in Hillsboro, Oregon. Since 1986, the firm has been providing legal services for business law, estate planning, real estate transactions, probate, civil litigation and criminal defense. Courtroom attorney. 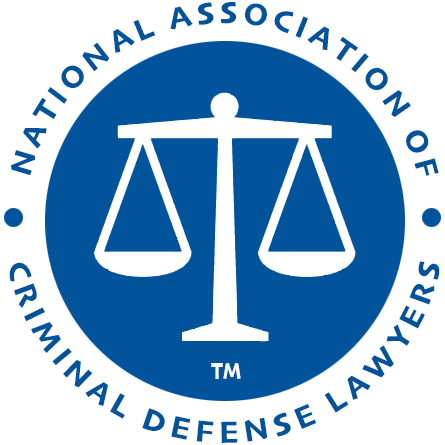 Intelligent, compassionate criminal defense. 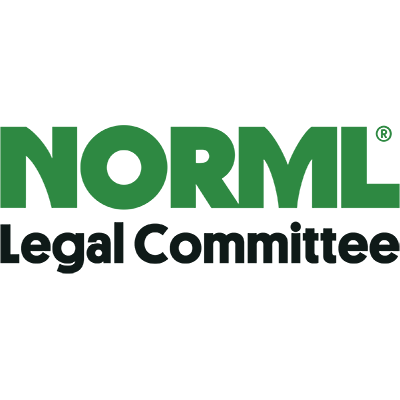 Marijuana compliance and advocacy. Attorneys that practice contract law in Oregon often draft contracts for businesses, negotiate the terms, and execute legally-enforceable agreements. Disputes often arise when one party to the contract fails to live up to the agreement, often called a �breach� of the contract. Remedies for a breach of contract can include general damages, reliance damages, specific performance and consequential damages. When choosing a contract law attorney in Oregon consider the lawyers training and experience in drafting, negotiating or litigating disputes for similar types of contracts.